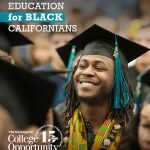 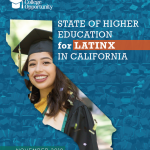 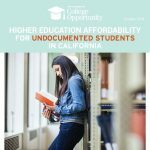 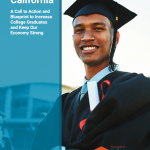 In states like California, community colleges serve as the primary gateway to higher education. 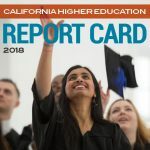 But community colleges face a myriad of issues including fiscal challenges, changing federal and state mandates, changing demographics and more which must be properly managed or the risk of failing students and the community grows. 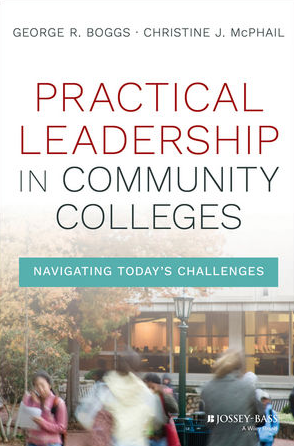 Report authors, George Boggs and Christine McPhail enlist the help of many former community college presidents in providing strategies that current presidents can use to tackle some of the most pressing issues two-year institutions face.